Eight Fulton County sheriff’s deputies turned in their guns and badges Monday after being fired for violations leadings up to the March 11 courthouse shootings and during the subsequent investigation. Among those sacked by Fulton Sheriff Myron Freeman was the major who oversaw courthouse security for the past 2 1/2 years. 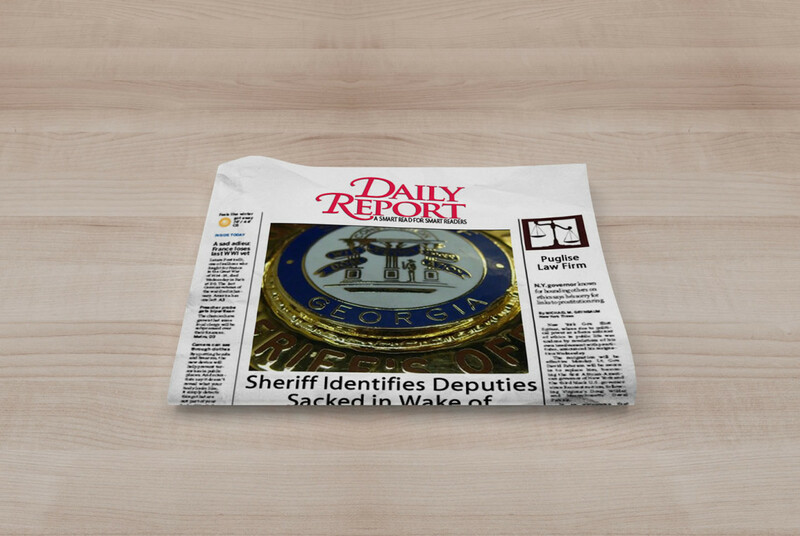 Overall, 13 employees were subject to 14 disciplinary actions, the sheriff said. Freeman initially declined to identify the terminated deputies, but on Monday, when the firings took effect, his office released the names: Maj. Orlandco Whitehead, Maj. Lucious D. Johnson, Capt. Chelisa Lee, Lt. Twantta Mathis, Sgt. Jerome Dowdell, Deputy Paul Tarner, deputy Joel Middlebrooks and Detention Officer Barron Ross. Tow other deputies – a sergeant anf a lieutenant – received suspensions without pay. Freeman also handed out two written rep[rimands and two counseling letters. 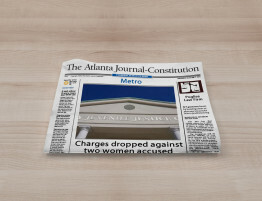 An internal affairs report issued last month by the Fulton County Courthouse Security Commission deatiled the alleged misdeeds of most of the sanctioned employees. 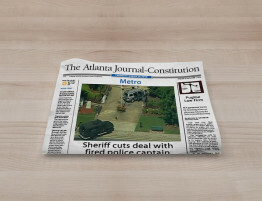 The Sheriff created the commission to investigate his department following the Marh 11 violence that began at the Fulton County Courthouse and ended with four people murdered, including Fulton Superior Court Judge Rowland W. Barnes. The accused shooter, 33-year old Brian G. Nichols, is in custody at the Fulton County Jail and faces the death penalty if convicted. In an interview late Friday, Freeman acknowledged the criticism he has received for not taking action sooner. As commander of the court services division, Whitehead was responsible for providing, “a secure enviroment for the various courts of the county and securing detainees while awaiting court in those facilities.” according to the report. The internal affairs committee found that Whitehead failed to follow up on several problems in his division, including an abuse of leave time and inadequate searched of inmates arriving at the courthouse from the jail. The day after Whitehead received notice pf his firing, he wrote a letter to Freeman announcing his retirement. Whitehead could not be reached for comment. The other major fired was Johnson. He had been assigned to the jail division and was responsible for overseeing all daily operations. The report said that after a deputy found two metal objects in Nichols’ shoes two days before the shootings, Johnson failed to investigate how the inmate obtained the banned items. Johnson also could not be reached for comment. 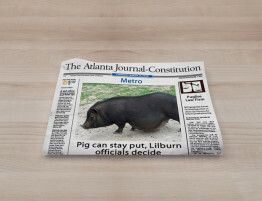 Employees who challenge their punishments will have to file appeals with the Fulton County Personnel Board, a seven-member panel that mediates disciplinary cases. 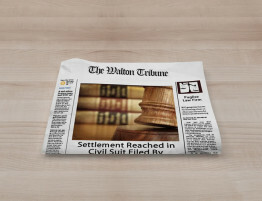 The board’s decision is final absent an appeal to the Fulton County Superior Court. 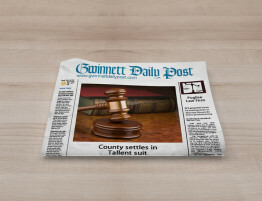 Snellville attorney Michael J. Puglise, who represents the fired captain, Lee, submitted an appeal to the personnel board on behalf of his client Monday. Along with Lee, Fulton County Personnel Director Bob Brandes said Dowdell and Ross also filed appeals Monday. Only employees with the rank of captain or below may appeal to the personnel board. Agt. 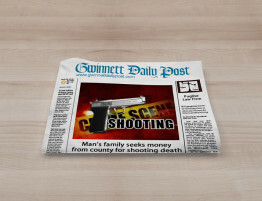 Charles Rambo, leader of the Fulton County deputies’ union, noted that an earlier report issued by the sheriff’s office cited no deputies for any wrongdoing. Last year, freeman beat Rambo and four other candidates for the Democratic nomination for the sheriff’s post. cidunt auctor a ornare odio. Sed non mauris vitae erat consequat auctor eu in elit.